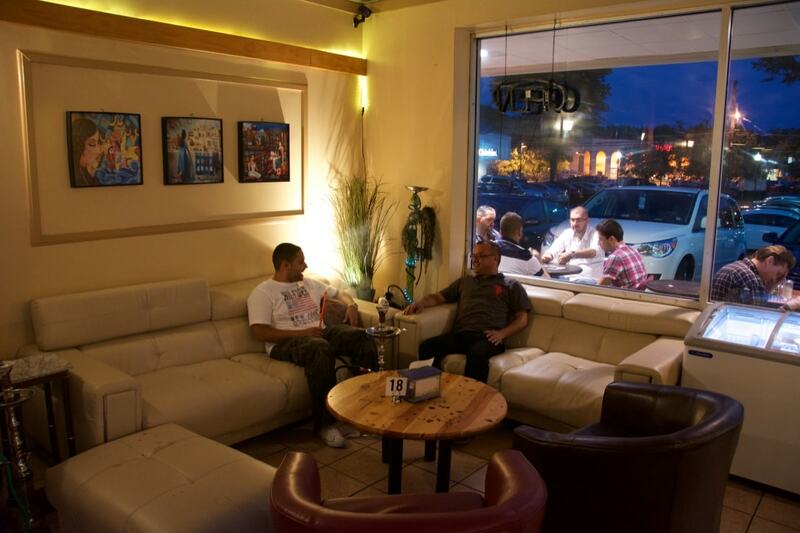 Join us for a happy time in a warm atmosphere. 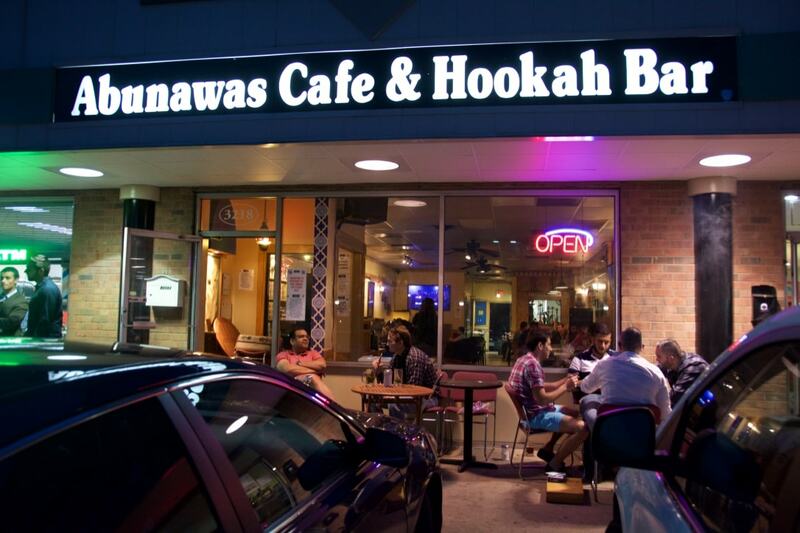 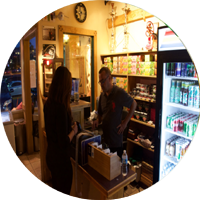 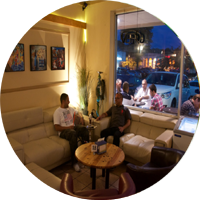 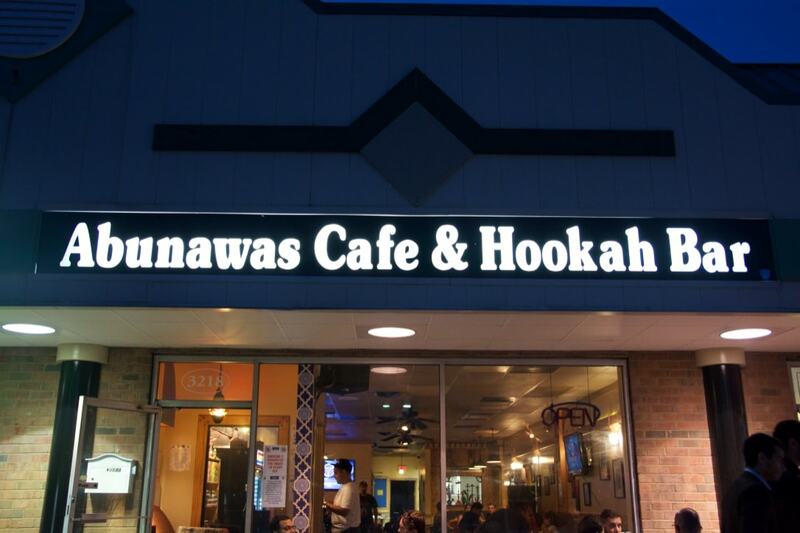 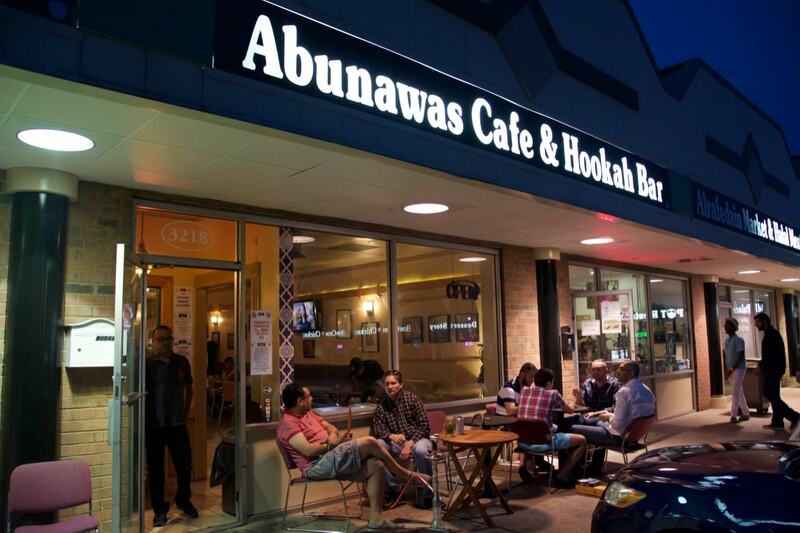 We are a business of partners who comes from far long (The Middle East) that put all their different ideas together to make the perfect and most comfortable environment for Abunawas customers to be satisfied with our best service and perfectly prepared hookahs. 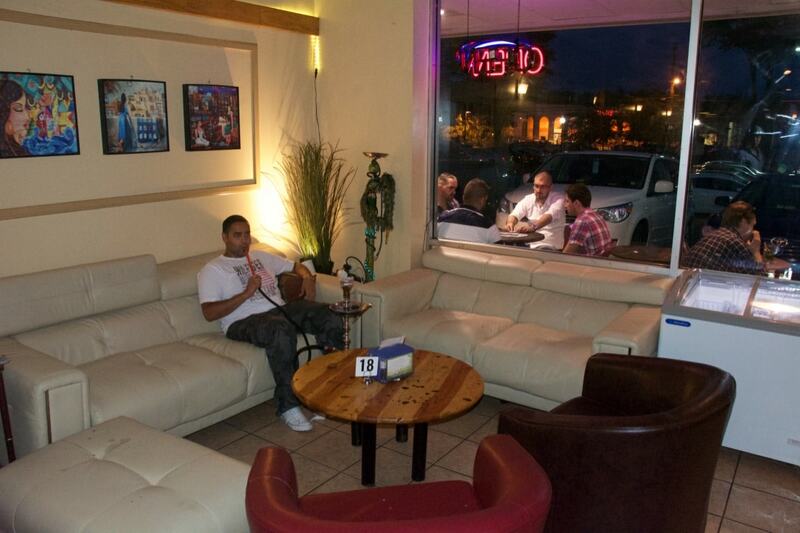 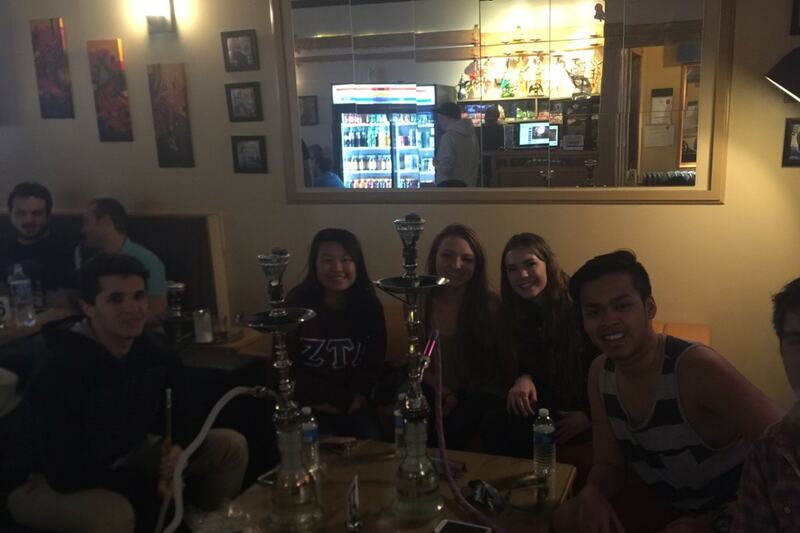 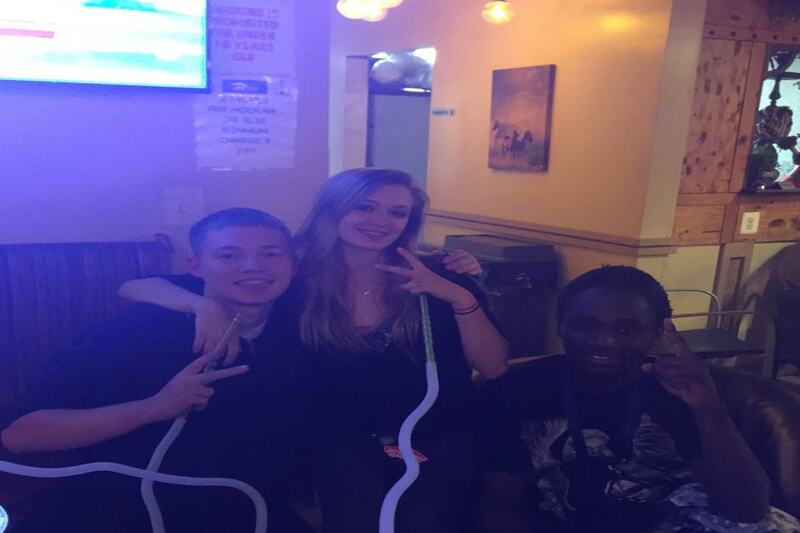 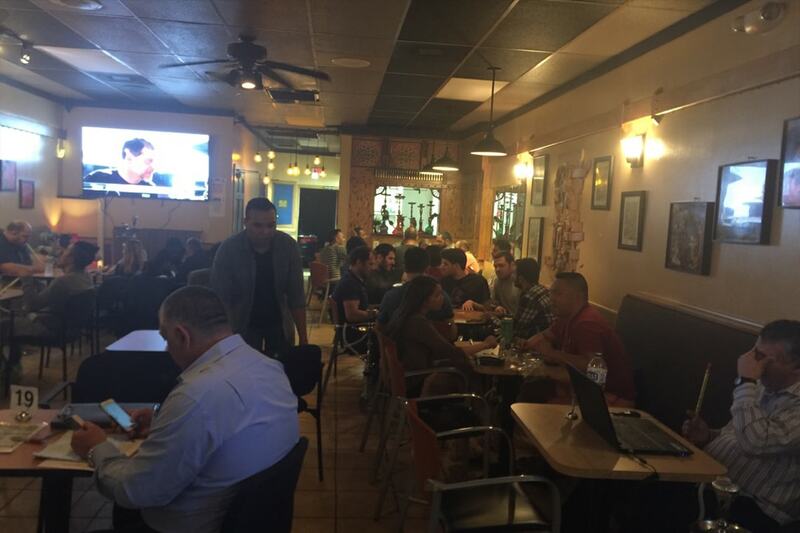 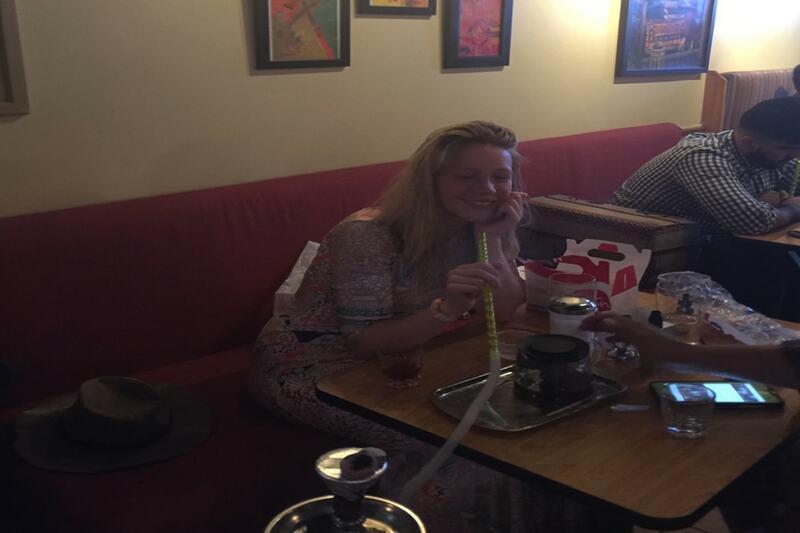 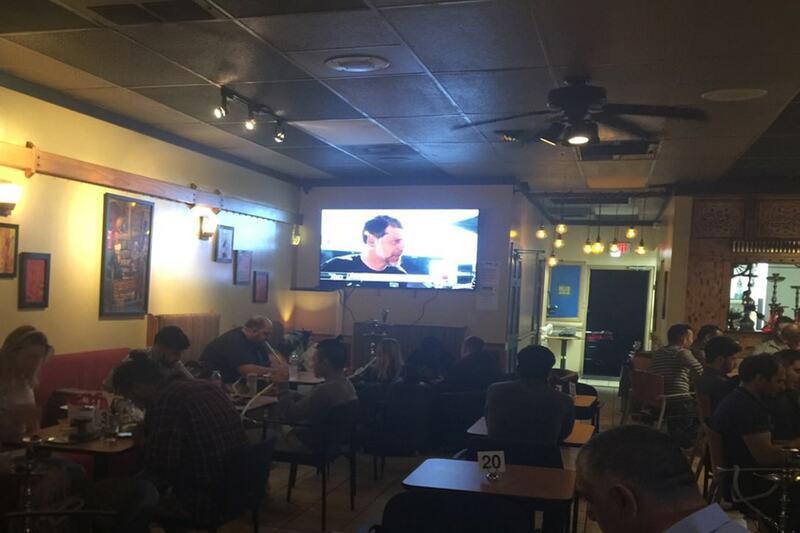 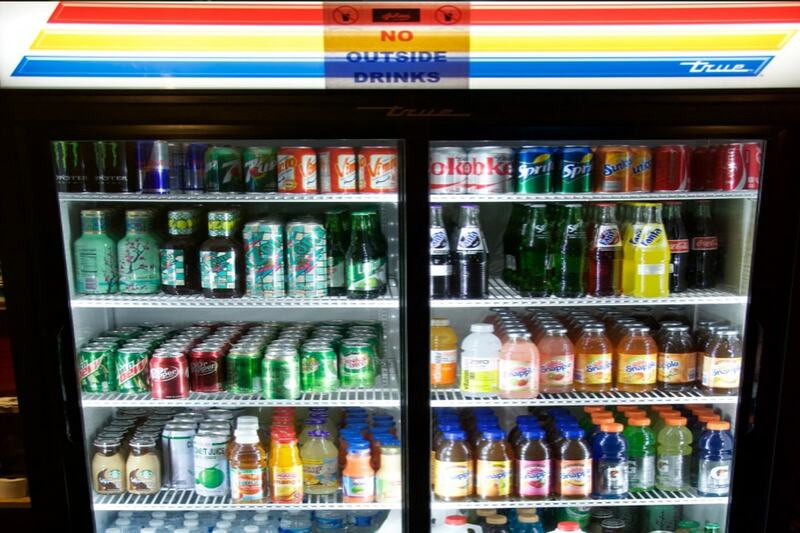 We bought the business back then in January of 2013, and we worked really hard to renovate the whole place including: furniture, hookahs, wall painting, new TVs, Ice hookahs, ice cream, and many more... We always look forward into making our hookah bar more entertaining and satisfying for all of our customers. 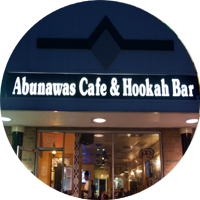 Now come and feel how it is to become an Abunawas customer..